It is December 9th , which means there are only fifteen days until Christmas, fourteen days until Hanukkah, sixteen days until Kwanzaa, and twenty-one days until New Year’s Eve. We are officially in the holiday season with so much to look forward to, so let’s enjoy every minute. We strive to make every celebration superior, and December is a month full of celebrations! To maximize time spent with family and friends, we’ve put together a list of activities to make December the best month of the year. First of all, try to have a snow day. Maybe you’re like us and you live in Florida, the Sunshine State. Guess what? There are places that pack in a bunch of ice and snow and give you the opportunity to have a snow day. 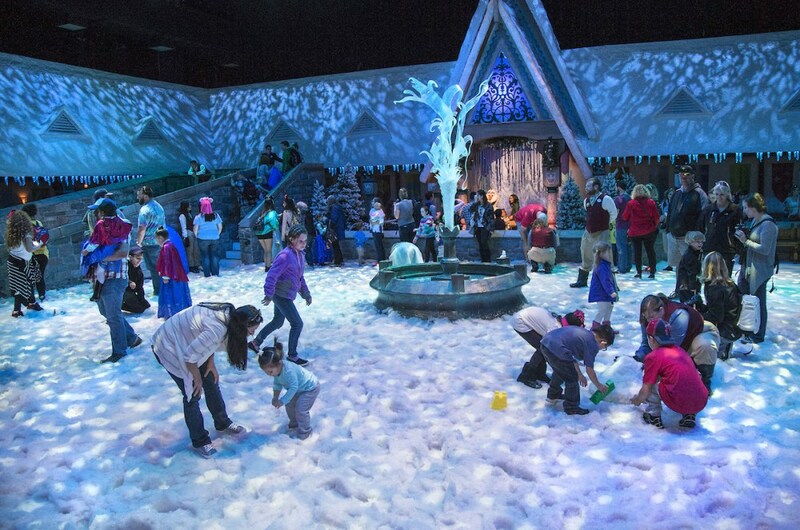 Even Disneyland and Disney World have Olaf’s Snow Playground to give your kids a taste of snow. 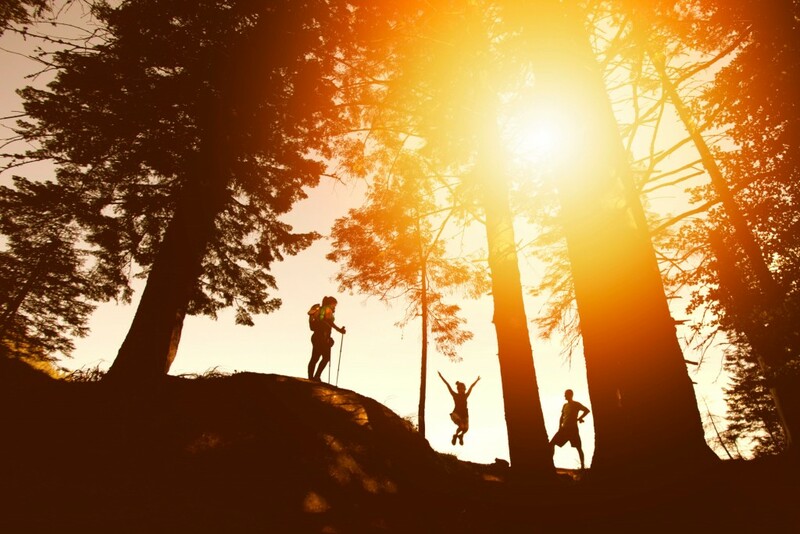 If the weather permits, head outdoors and take your family on a hike. December is undoubtedly the most expensive and stressful time of the year. Just being outside gives everyone a nice boost of vitamin D and physical activity is a shot of feel-good endorphins. The best part is it’s free! Go and do some good in the world. 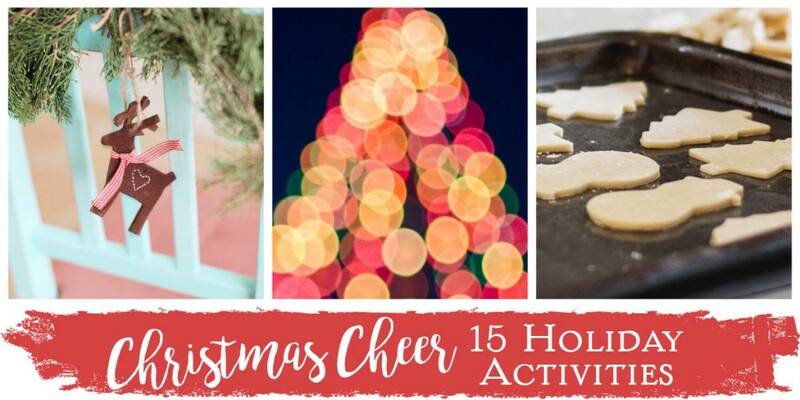 Whether it’s finding all the bell ringers in town and dropping money in the bucket, volunteering at a soup kitchen, or leaving a huge tip, this is the time to spread cheer. 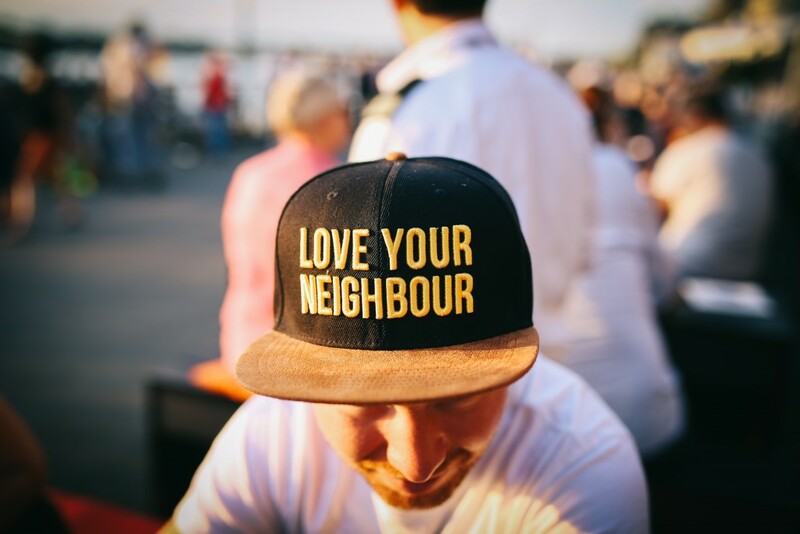 Find a cause that resonates with you and your family, and get involved! Last month we talked about ways to give back to veterans for Veteran’s Day. Guess what? Christmas is still a great time to give back to veterans. Take a peek at that post for some inspiration. Take your family ice-skating. Even though you can do this any old time of the year, ice skating at Christmas is something special. 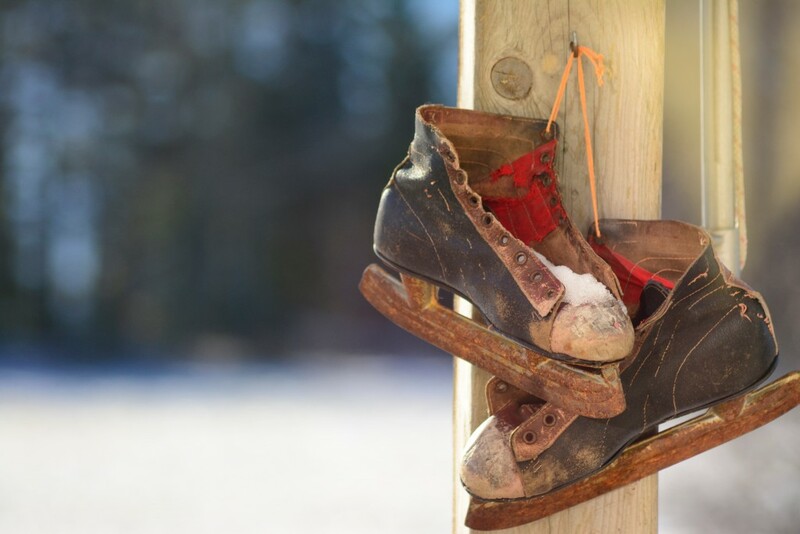 Wear scarves and beanies and go find your inner figure skater, or hockey player…whichever speaks to you. 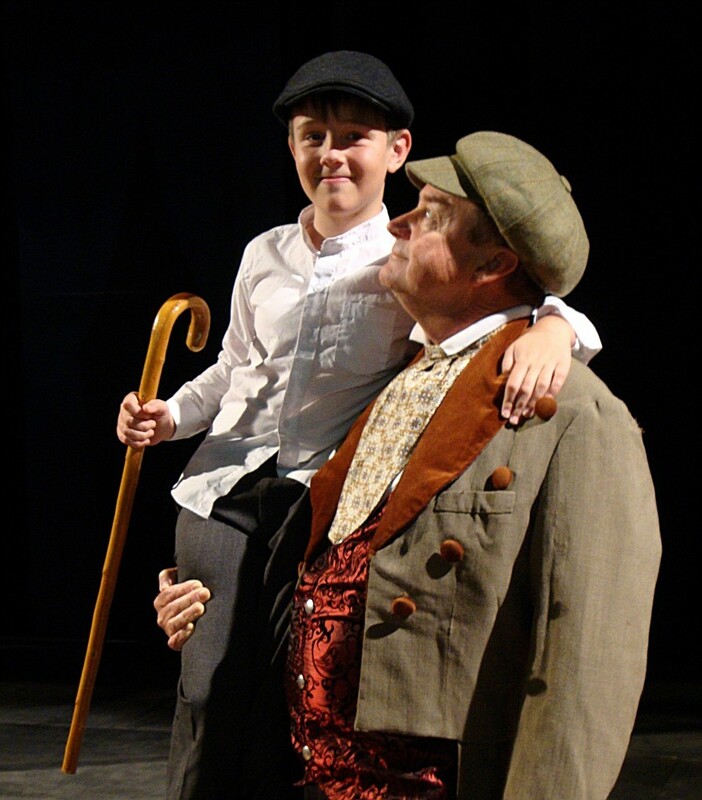 Watch a Christmas musical or play. White Christmas is a really fun musical to see, and The Christmas Carol is always moving. You can’t watch Scrooge transform from jerk to jolly and not be filled with the Christmas spirit. “God bless us everyone,” right? 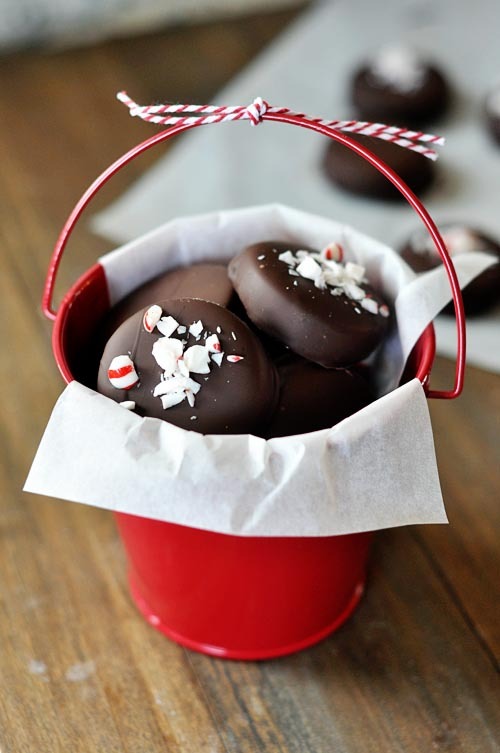 Make Christmas candy! This is the only time of the year where making candy is a thing. You do not want to miss out on it. If you’re not super confident in the kitchen, you can do something super easy and make Christmas Crack. Oh my word, this stuff is ridiculously delicious and addicting. That’s why it’s called crack. If you feel up to the task, Peppermint Patties are also absolutely delicious. Pack up your treats and divvy them out to your friends and neighbors! If you’re not able to get out to watch an actual play you can have a Christmas movie marathon. My family always kicks off December with Elf and The Santa Claus. We pretty much have those movies memorized. 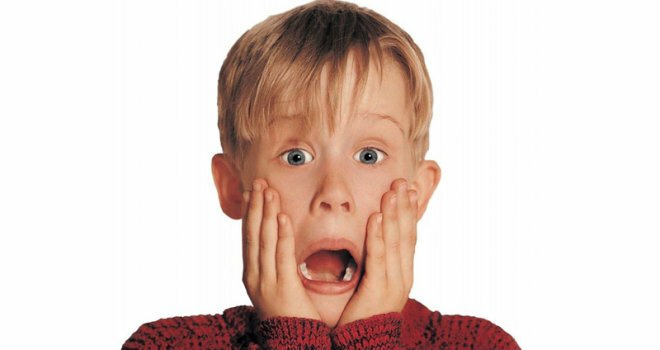 The Home Alone franchise is also a great one to watch in a marathon, although I personally think they go downhill after they replace Macaulay Culkin. Host a game night. You can get a large crowd together and have an old fashioned Bunco night. 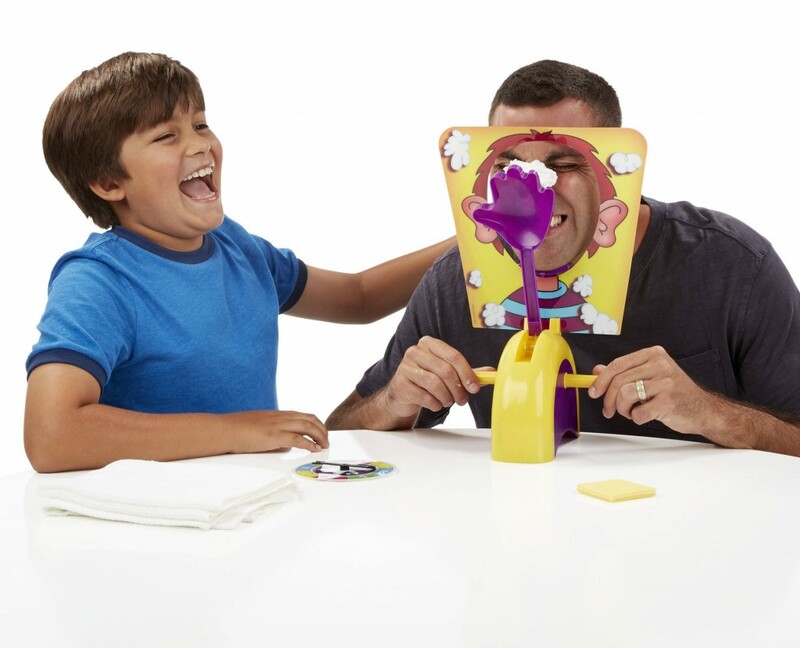 Or if you have younger children a really fun game is Pie Face. Actually, this game is fun for adults too. Games can be your salvation when your kids are on winter break. Stock up on things like Jenga, Uno, and Checkers to keep your kids from turning into screen zombies. Go do some random acts of kindness. 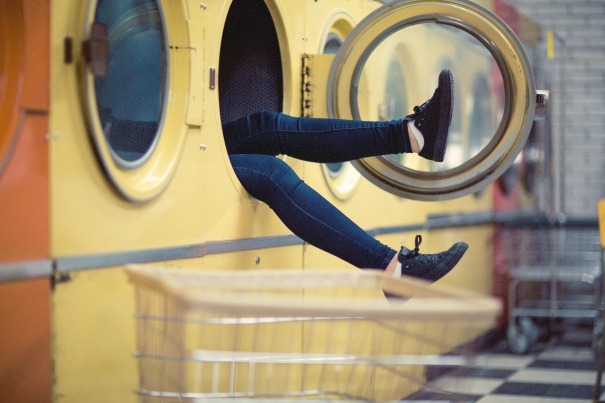 Get your kids make some cards and take $30 (or more) worth of quarters to a laundry mat. Fill up the slots and leave the cards on the machines. It won’t cost you much, but you will serve a bunch of people in a sweet and unexpected way. Have a Tacky Christmas Sweater Party. 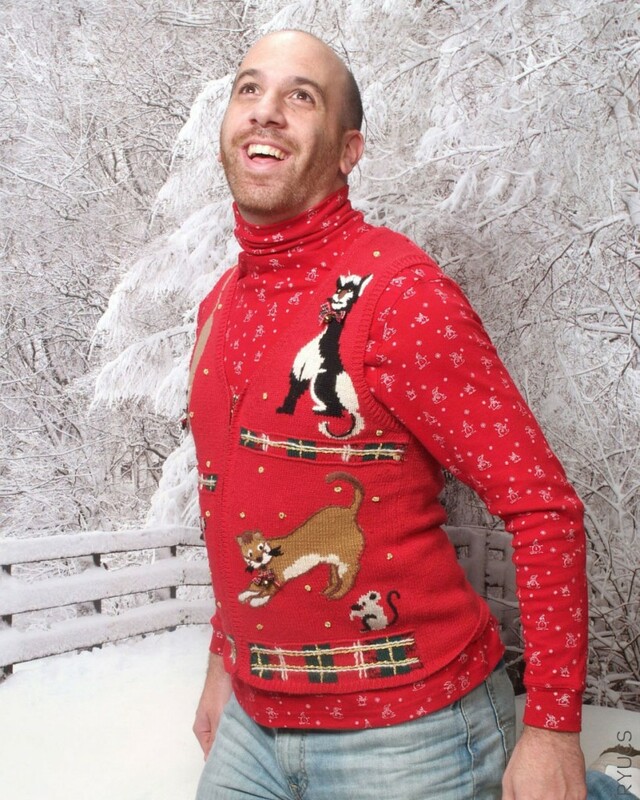 Every year thrift stores get to charge ridiculous prices for hideous Christmas sweaters. Why? Because Tacky Christmas Sweater parties are always one of the biggest highlights of the season. Know one really knows why, exactly, so just embrace the ugly sweater and drink some punch. 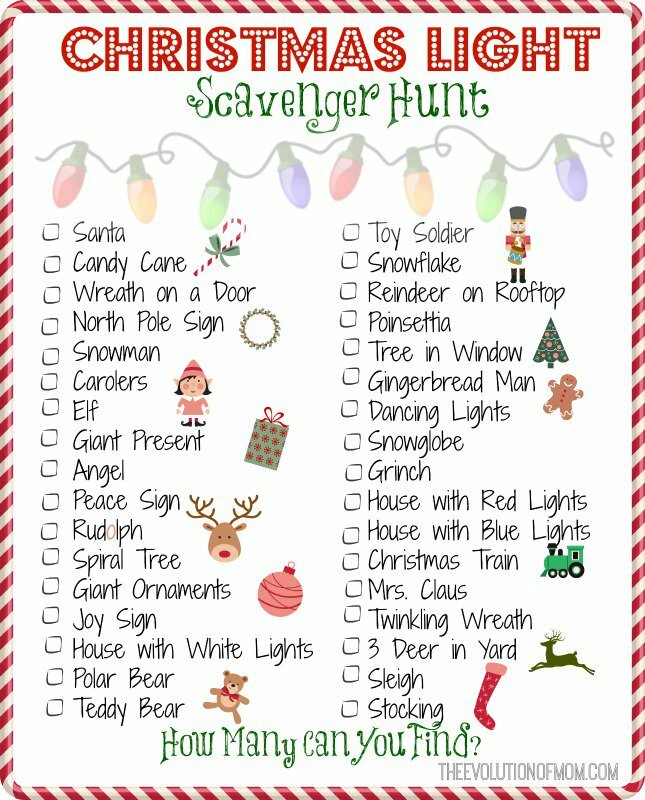 Go on a photo scavenger hunt! 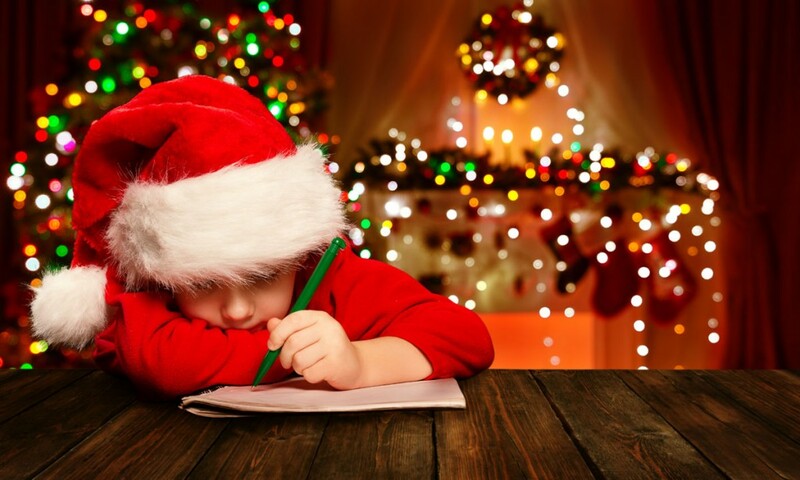 Whether it be Nativity scenes, Disney montages, or just plain old Santa Claus, set a goal and see if you can get X amount of photos in X amount of time. You can use this printable to get you started! Making spice ornaments is perhaps the easiest activity you could do with your kids this Christmas. They require three ingredients: applesauce, glue, and a boatload of cinnamon. They smell amazing and make really cute gifts for teachers and neighbors. You can even use them as gift tags. Check out this recipe and instructions to feel like you won Pinterest. Get some friends, neighbors, or family members to help you put together a progressive dinner. This is a fun way to have a party without having to spend a ton of money. It’s also a great way to see each other’s homes decorated for Christmas. 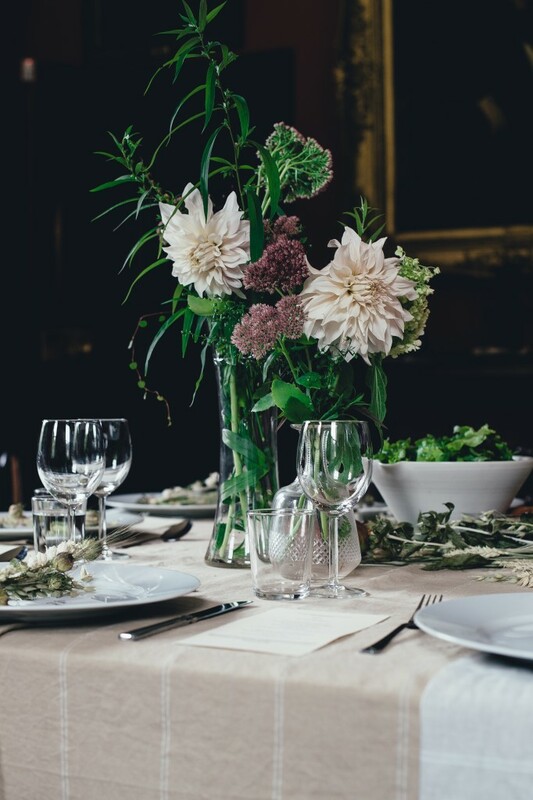 If you need ideas on how to get started Taste of Home is a great resource for learning how to put together a successful progressive dinner party. Make a gingerbread house. I have had some major gingerbread fails in my day, but it doesn’t stop me from trying again each year. There’s something so fun about building a tiny house made of cookies, frosting, and candy. My kids enjoy it even more than I do and it’s an activity that gives everyone great memories. 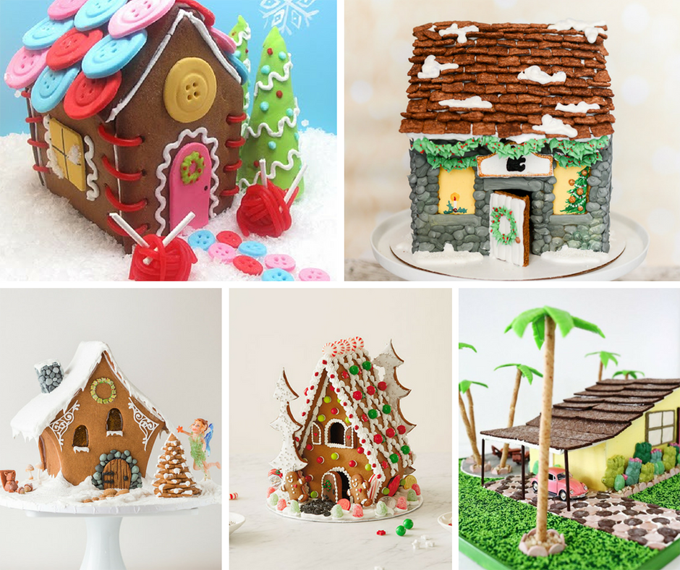 Want some gingerbread inspiration? 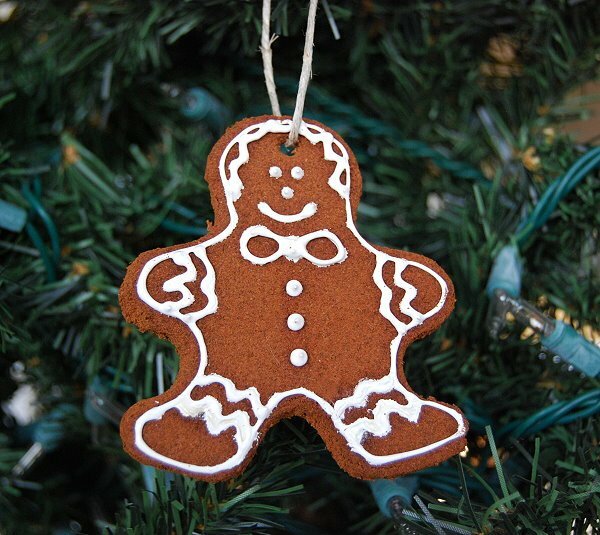 Check out The Decorated Cookie’s roundup of gingerbread creations. We hope this little list gives you some ideas for making this December truly superior. If you have any other ideas you would like to add, feel free to post in the comments! We did the scavenger hunt with three kids aged 12, 10 and 8. It was fun and enough of a challenge that it kept their interested for 1 1/2 hours in the car! !